Put shadow in its place with a new, boosted lid primer that neutralizes discoloration and imperfections while enhancing eyeshadow’s true color and prolonging its wear. Now in four new skin tints, Tinted Smudge Proof Eyeshadow Base locks in cream and powder shadows—all day long. Humidity-resistant formula stays put without sliding, creasing, melting, or fading. Eyes. Neutralized. 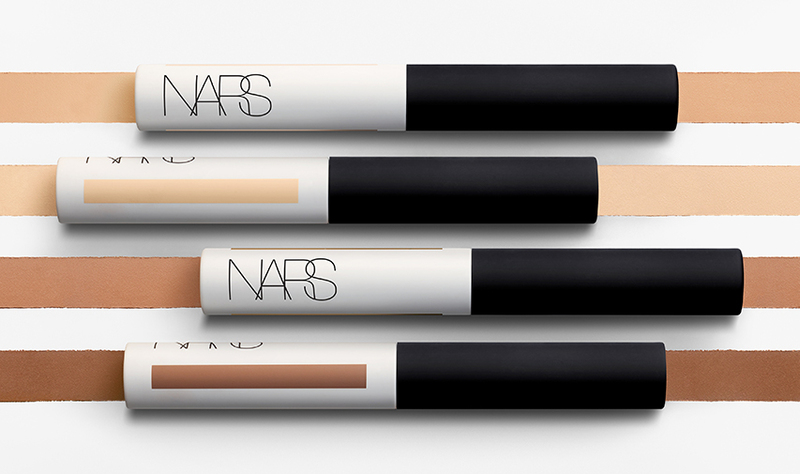 Creates a seamless canvas that prevents eye makeup from smudging, creasing or caking. Polymer and Mineral Powder Blend, including Mica, Titanium Dioxide and a clay derivative, hold onto color for all-day wear. Creates an even base for effortless application of eyeshadow. Instantly evens out eyelid discoloration and redness so eye makeup color reads true. Four new shades to complement a range of skin tones. 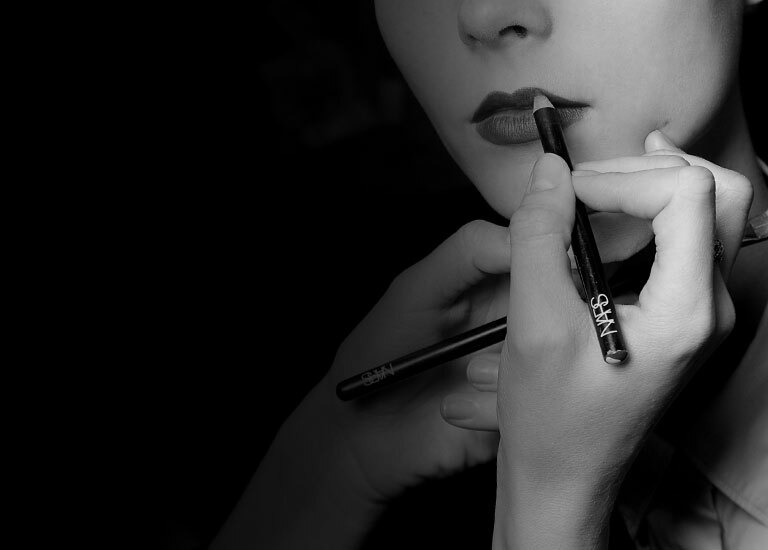 Blends easily and instantly transforms to a matte finish that dries in seconds. Never feels heavy or drying. Fortified with a special anti-inflammatory deep-sea extract and rice bran extract, a powerful antioxidant that nourishes, soothes and protects. Apply a small amount of eyeshadow base with the wand and lightly blend all over lid. For a natural, contoured eye, apply a shade that matches your skin tone all over the lid, then use a deeper shade to blend along the bridge of the eye. 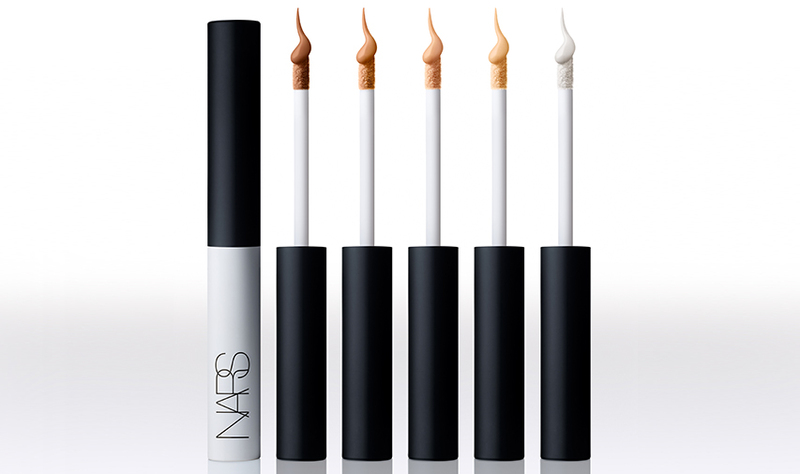 To achieve a brightening effect, select a base that is one-to-two shades lighter than your skin tone.